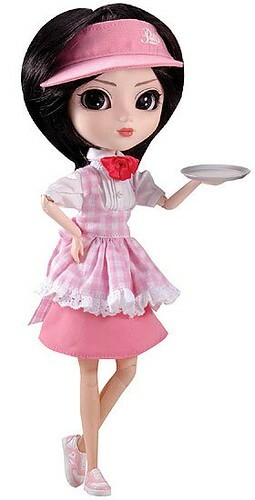 As with any good doll line, comes the stuff: Clothes, Furniture, etc…. 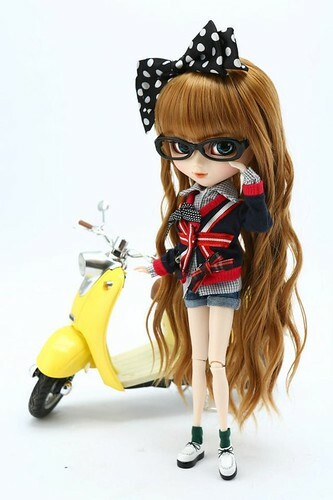 Starting in 2004, Jun Planning started releasing seasonal collections of items made for Pullip consisting of clothes, shoes and accessories. Clothes ranged from mix and match pieces to themed costume sets like a nurse, angel, devil or even a waitress. The shoes from the earlier sets were especially useful as at the time of release, there were not many shoes options for the large footed type 1 and type 2 Pullips. Accessories included items such as glasses (which were always wildly popular), animal ears and parasols. Most items in this series were designed with the Pullips that were being currently released in mind so most of the clothing sets/shoes are sized for type 1/type 2 Pullips and may not fit newer Pullips. Starting with the collection released in late 2005 outfits were designed with type 3 Pullips in mind (some clothing items will fit the older Pullips ). A clothing set was announced for Taeyang but was never released. A new series of clothing sets began being released in 2010. Unlike the first series of clothing which were all designed by Jun Planning, this new series features several collaborations with other companies as well as original releases by Groove. 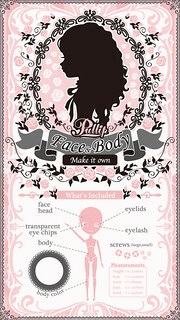 Collaborations have included such companies as Innocent World and Angelic Pretty. Clothes are designed primarily with type 4 Pullip in mind but a strong emphasis is placed on the ability to share clothes with Dal (Angelic Pretty sets for example) and/or Isul (Black Peace Now sets). 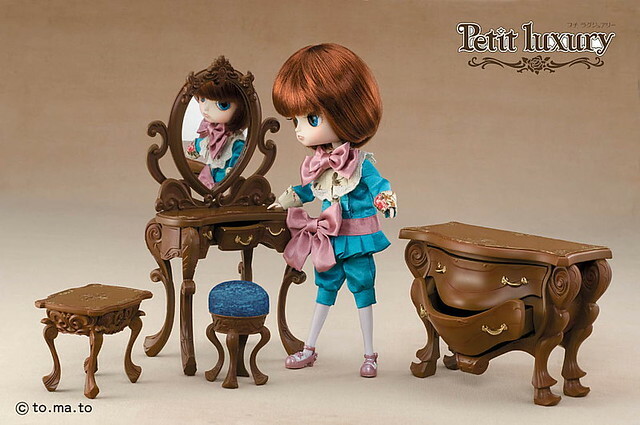 In 2008, a line of furniture designed specifically for Pullip called Petit Luxury was released. Pieces included a chair, couch, chest, side table and dresser. All items were released in two different color schemes a more natural color scheme as well as a brightly colored fantasy color scheme. Starting in 2013 a new line of products known as Make It Own or MIO began being released. MIO items were made with customizing in mind. 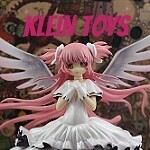 A huge variety of items were released in the line ranging from everything from blank doll kits to eye chips to wigs to clothing sets.